China Import Leads meets the demand for valuable Chinese factories and suppliers. Because we perform a selection and comparison process from our database, based on the requirements and needs of the customer, we offer a bespoke service in selecting the best Chinese factories. 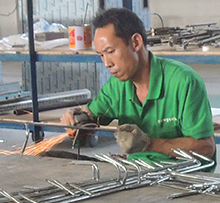 As specialist in China, we know exactly what quality standards are essential. As specialists we create security, reliability, control and influence over the manufacturing of your products from the supplier in China. As a specialistic agent in China we know which quality standards our client expects. Our quality control processes create assurance and clarity about the quality and the condition of the products at the factory. 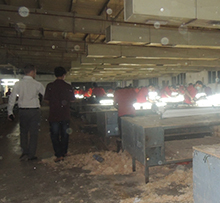 Avoid risk by performing quality inspections. In search of assistance and support in China? Our specialism in China can be employed to regulate certain matters and ensure their implementation in China. Our help and support can be requested on both an ad hoc and a structural basis. Our commitment to our work and clients makes our partnership valueble. We execute tasks properly and accurately. The time difference works inefficient and makes doing business difficult. Make buying activities efficient and pofitable with our services. Our services minimalize and bridge world distance. We work at the factories with the factories and your products. Importing goods from China is in many cases more cost efficient. There may be many reasons why a company chooses to move their purchasing process to manufacturing countries like China. In many cases China is extremely attractive but in other cases also not. However it still offers numerous possibilities. When companies start to or already buy from China, it often means they are looking for lower buying prices and more possibilities than are currently on offer in the immediate proximity. 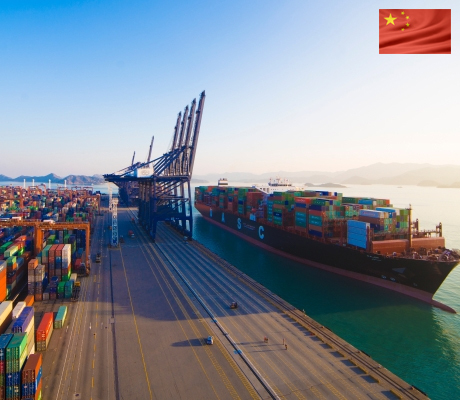 It is precisely those extra possibilities and the lower buying prices offered by Chinese manufacturers that make it extremely attractive to move their purchasing process to China. However, finding the right business partner which provide quality management, sourcing, contracting, quality control and many other necessary services is a must. China Import Leads offers this kind of services which make sure that the products and process will be successfully manufactured and executed. As we are working for markets all around the world. We know which standards our clients demand from us. Our trust in combination with our achievements have lead us to be a trust-able and stable agency in China.